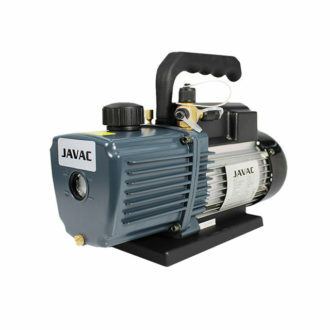 JAVAC are one of world’s leading manufacturers of refrigeration and vacuum equipment. 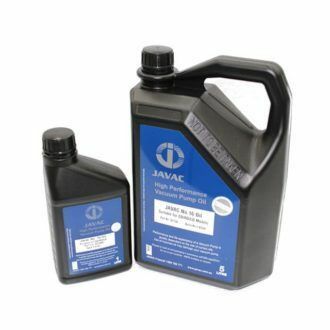 Headquartered in Melbourne Australia their name has been recognised for product excellence at an international level since 1964. 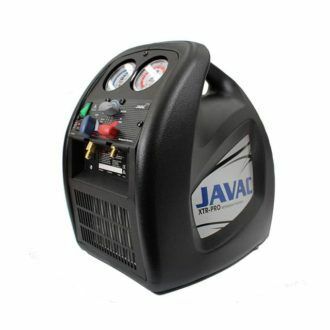 This brand new 2-Way JAVAC R134a Manifold Set is designed and manufactured by JAVAC for use R134a refrigerant with 36 inch hose set and large 80 mm gauges. 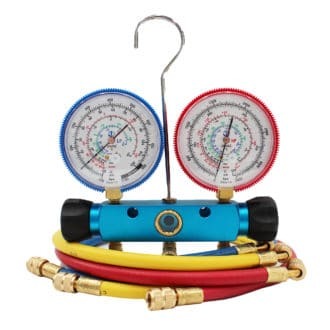 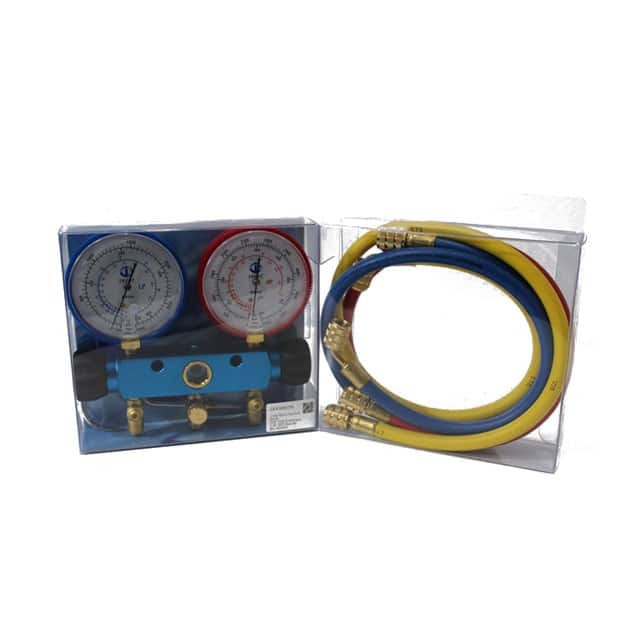 This quality manifold gauge and hose set is designed for professionals desiring to vacuum, charge, diagnose, or evacuate refrigerant in automotive air conditioning systems.